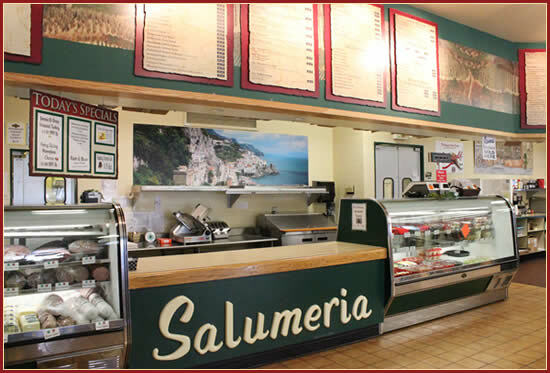 We would like you to join us and enjoy some of our specialty subs such as the BEST Italian cold cut in Baltimore the "Pastore" or our fresh mozzarella "Giacomelli." You can take part in the convenience of our casual eatery or if you prefer our speedy carry out service. And of course, our catering services are available for any event.